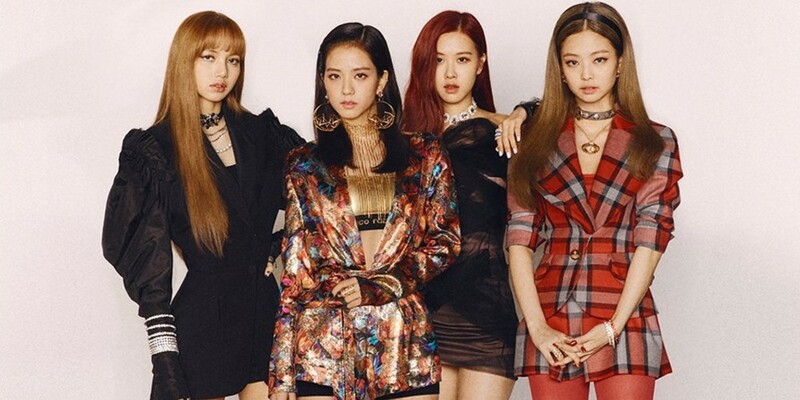 Black Pink expressed their strong desire to work. On June 26, SBS' 'One Night of TV Entertainment' had an interview with Black Pink, who recently made a long-awaited hot comeback with 'Square Up'. Black Pink stated, "This album is meaningful because it's our first album. We only released digital singles up til now," and added, "It's the first time we had a physical album so we wanted to show it to our fans fast." The girls also shared, "We check music charts more than once a day. We check it the moment we wake up and also while washing up." The MC asked if they want to go on a summer break. Jisoo replied, "We already took a long break so..." Jennie added, "We are kids hungry for work. We wanted to promote."